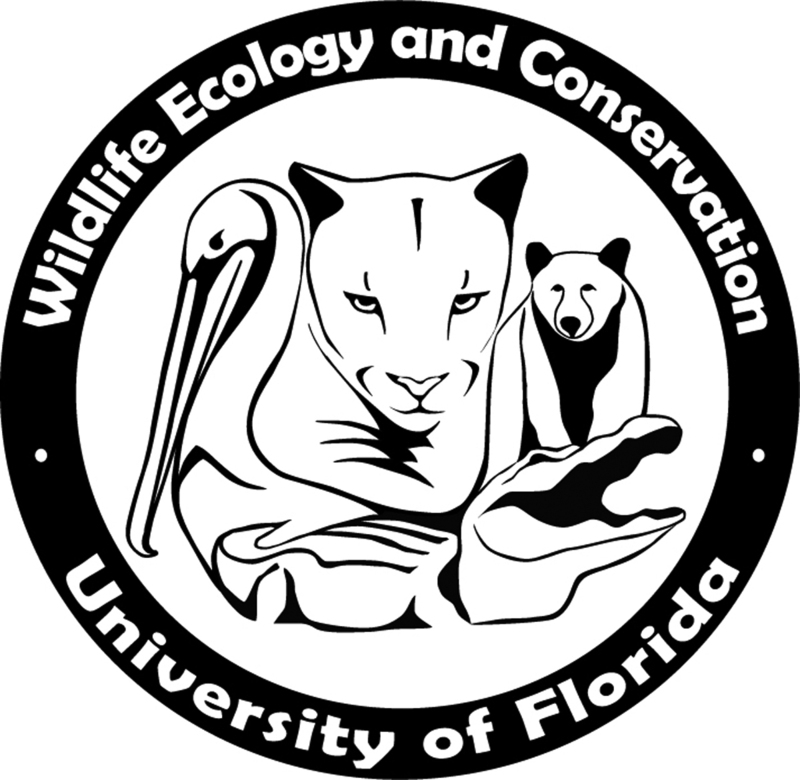 Dr. Sean Doody is an assistant professor at USFSP, working mainly with reptiles, but also amphibians, birds, and mammals. He currently works on a wide range of topics, from invasive species impacts to the ecology of threatened species. Dr. Doody completed three postdocs in Australia, and will be presenting on his work from the Australian National University. Cane toads were introduced to Northeastern Australia in 1935 as a biocontrol for the cane beetles, a pest of the cane. However, this non-native species soon took over more land and became a pest itself, impacting several native species. The talk was divided into three parts, impacts of the cane toads, efforts to eradicate the species and the recovery of native species. The cane toad is a true toad (Bufonidae) native to Central and South America. In ecosystems where predators have coevolved with true toads in Africa and Asia, predators tend to avoid toads or are resistant to the toxins. However, since true toads are not native to Australia, most native predators are “toad-naïve” (in contrast to many continents in the world, in Australia, apex predators tend to be reptiles). Predator including goannas, snakes, crocodiles and quolls have been found dead where toad invasion occurs due to lethal toxic ingestion. However, do the toads also impacts the predators on a population level? If so, what are the magnitudes of such impacts? The target species of the toads include yellow-spotted monitor, Merten’s water monitor and Mitchell’s water monitor, freshwater crocodile, common tree snake, Gilbert’s dragon, pig-nosed turtle and crimson finch. Data show that the three species of goanna have declined dramatically since the invasion occurred, while the freshwater crocodile isn’t affected significantly. Toads are also found to facilitate prey of the predators, including the endangered pig-nosed turtle, Gilbert’s dragon, common tree snake, and crimson finch (trophic cascade, in some cases also mesopredator release). Surprisingly, cane toads can also facilitate the freshwater crocodile by declining yellow-spotted monitor, a predator of crocodile eggs. Unfortunately, eradication of toads is not possible due to their high densities and widespread range. A genetically modified virus program was adopted but later cancelled by the federal government. An attempt to teach the predators to avoid toads was initiated by Dr. Rick Shine’s lab at the University of Sydney. For local control, fencing has proved effective in excluding toads, but only on a small scale. Have the native species recovered after the invasion? The three species of goanna, which are affected most significantly, showed no evidence of recovery. To assist the recovery of native species, efforts have been made to identify and preserve genetic variation of predators in toad-free areas (gene banking) for future reintroduction (genetic rescue). Techniques are being developed to acquire, freeze, thaw and reintroduce goanna sperm.